Big Island police are looking for a 27-year-old man wanted on an outstanding warrant for contempt of court. 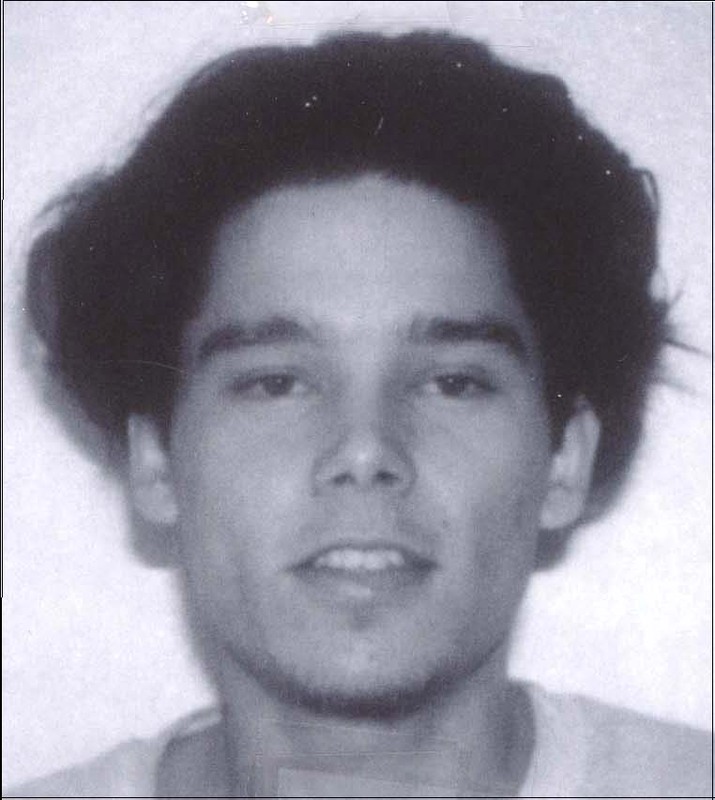 Kai Nelson, also known as “Ky Nelson,” is described as being 5-feet-7 in height, weighing about 130 pounds and having brown eyes and bushy brown hair. He also has a scar on his left hand. Anyone who sees her or knows of Nelson’s whereabouts is asked to call Detective Greg Esteban at 961-2384 or the police emergency number at 935-3311.